IIID has a lively history of Summer Academies in Austria, Italy, Japan, the USA, and on the Cape Verde Islands. Documentations of the two Austrian events are available for download in the IIID Library. In recent years the Simplification Centre has estalished a summer school in Bath, UK. This comment from a recent participant sums up the summer school experience. 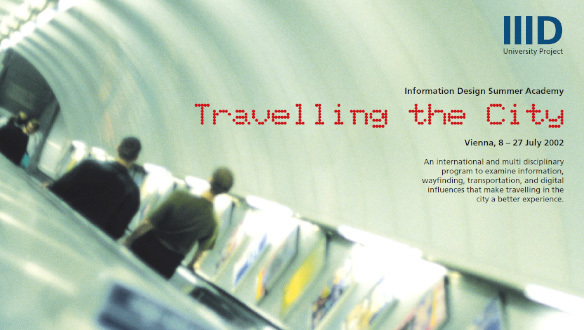 It is a week-long focus on information design, with lectures, group work, critiquing and discussion. It’s held in Bath, UK, the beautiful spa town famous for its regency architecture and Roman thermal baths.